There is nothing more inspiring and intense than to watch and experience the lives and lifestyles of the world’s super elite. 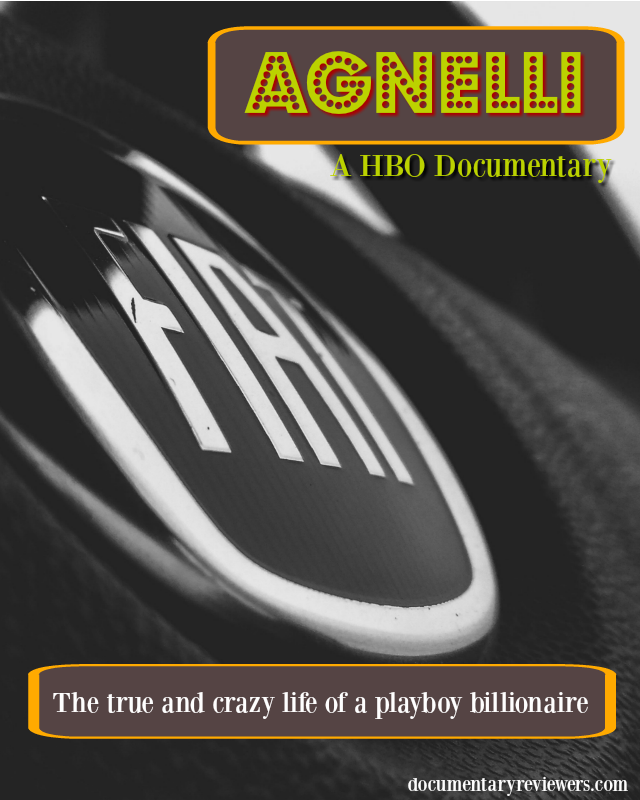 This documentary is about one such billionaire, Gianni Agnelli. Or, as the locals informally call him, L’Avvacato. As one of the premier billionaire playboys and influencers of the 20th century, Agnelli promises to take you on the rollercoaster life of this Italian heartthrob. 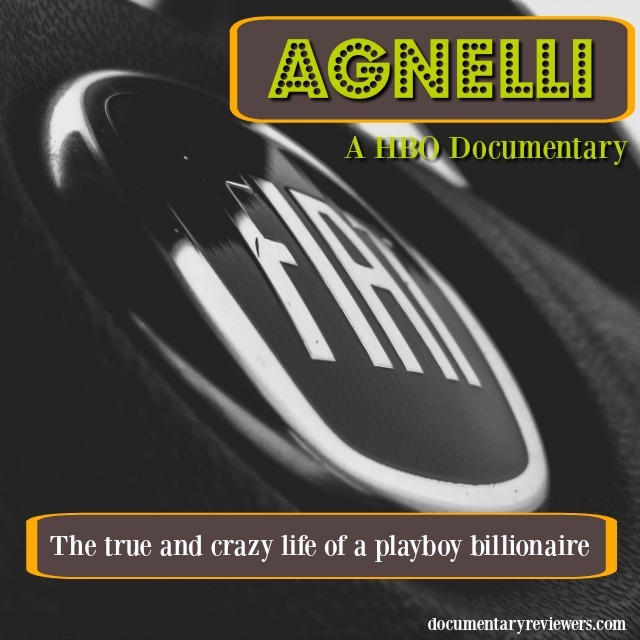 If you’re a dreamer, entrepreneur, or just can’t get enough documentaries about billionaires, then Agnelli might need to find its way into your queue. As those who cook or bartend know, even after you combine these ingredients there are still a lot of intangible elements that can affect output. These are the qualities that have made L’Avvacato so irresistibly popular and attractive to the world at large. Just imagine for a moment you’re wealthy enough to fly from Turin to Paris for lunch. Then, you would like to ski on the Matterhorn before flying to Rome for dinner. Only then do you need to travel back home for Turin in the evening to host world leaders (or your mistress). Gianni Agnelli was viewed as the epitome of wealth and success with a hint of old world aristocracy. Unless he was driving you in his car, he was loved. It would be interesting to think of someone like this living in today’s environment. Gianni’s life can hardly be summed up in a couple words. In fact, a whole biographical documentary can’t even do it justice. It’s one part inspirational, one part history lesson, and two parts crazy. L’Avvacato’s life wasn’t all life and games. While in the captain’s chair at Fiat, he battled political, economic, and physical threats as the communist movement influenced the Italian working class. The Red Brigades and other extremist groups turned Turin into a hub of violence. The transition out of Fiat didn’t go smoothly either. Business and personal battles were lost with Gianni’s health following. Agnelli will most certainly serve to inspire, move, learn, and have you appreciate the life and the times of a man who influenced the world. Gianni wasn’t just a billionaire. He was a beloved billionaire who laid his mark on the world.